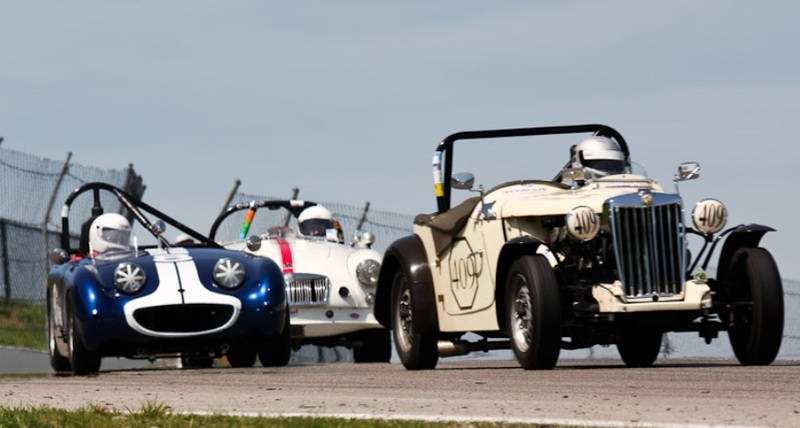 The Vintage Automobile Racing Association of Canada (VARAC) announces the running of its 32nd Annual Vintage Festival, to be held at the world-renowned Mosport International Raceway , June 18, 19, 20 of 2010. This technically demanding, very fast 2.459 mile track is just one hour northeast of Toronto. 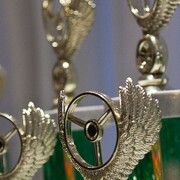 Plans for the 2010 VARAC Vintage Racing Festival are well under way and its going to be great fun for everyone! 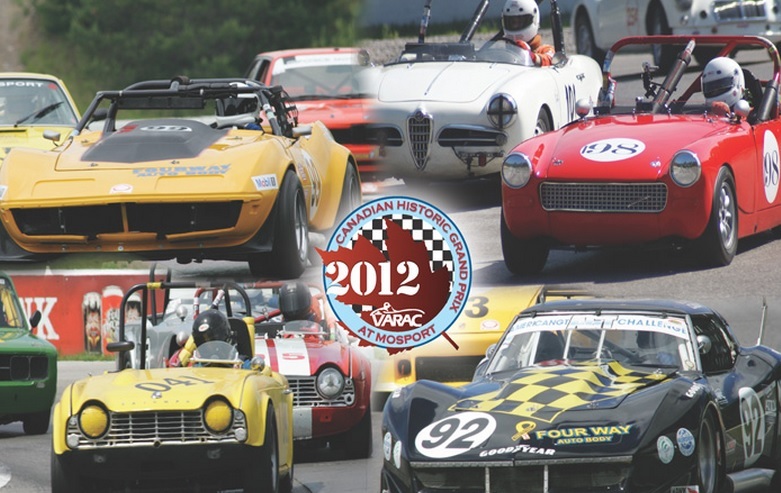 This summer VARAC will join with Mosport to celebrate “50 Years of Mosport”. 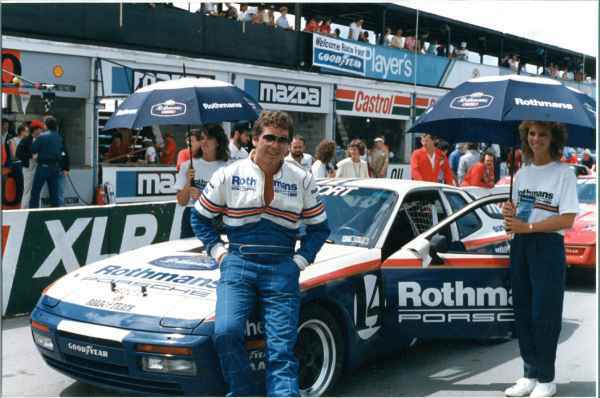 Mosport has attracted world-class racing with F1, Can-Am and Trans-Am and more recently North American LeMans Series. Through all those years it has been the premier racing circuit in Canada for amateur, grassroots racing and sportscar enthusiasts. The 2010 VARAC Vintage Racing Festival will return to the glory years of grassroots sportscar racing with three full days of spectacular on-track action as hundreds of cars and drivers from all over Canada and the US challenge the track as it rises and falls through the beautiful park setting as they compete for the thrill, the fun and bragging rights in true amatuer fashion. 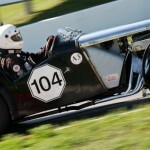 The weekend will play host to this year’s MG Vintage Racer’s (http://www.mgvr.org/)- Focus Event with MGs of all eras and descriptions dicing for position on the track supported by cheering MG enthusiasts at every vantage point around the circuit. Of course there will be lots of classes and cars to see and watch from the golden era of racing like Jags, Porches, Fiats, Triumphs, Daimlers, Alfas, Minis, Austin Healeys, Formula Cars, Sadlers, Sunbeams and many, many more. VARAC invites everyone to come to Mosport as we dial back the clock and recreate the nostalgic glory years of sportscar racing on the track and off. The VARAC Festival is about more than racing. 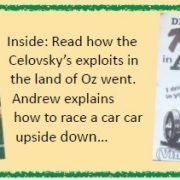 Other features of the weekend include the opportunity to meet well known motorsport author and novelist, Burt “The Ride Mooch” Levy (http://www.lastopenroad.com/) who will be on hand to entertain on-track in a borrowed car and provide autographs as he introduces his newest novel. Burt will also provide colour commentary from the broadcast booth. We also play host to Canada’s largest Mini gathering, Mini Meet North (http://minimeetnorth.com/) as well as the “Field of Dreams” car show that welcomes sports cars and hot-rods and car clubs from far and wide with Sunday noon parade laps on-track. 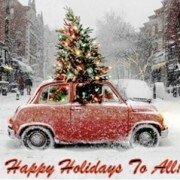 Entry to the car show and parade laps is free! That’s a lot of action and a super value! Enjoy the relaxed atmosphere of the VARAC Vintage Racing Festival where you are encouraged to take it all in. Walk through the paddock and get up close to the cars and drivers who will be happy and proud to greet you. 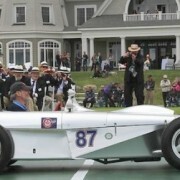 Youngsters will enjoy meeting the drivers and being photographed with the race cars. Enjoy free camping. Explore the booths of vendors of all types. Within the park you’ll also find good food and beverage and modern comfort facilities. 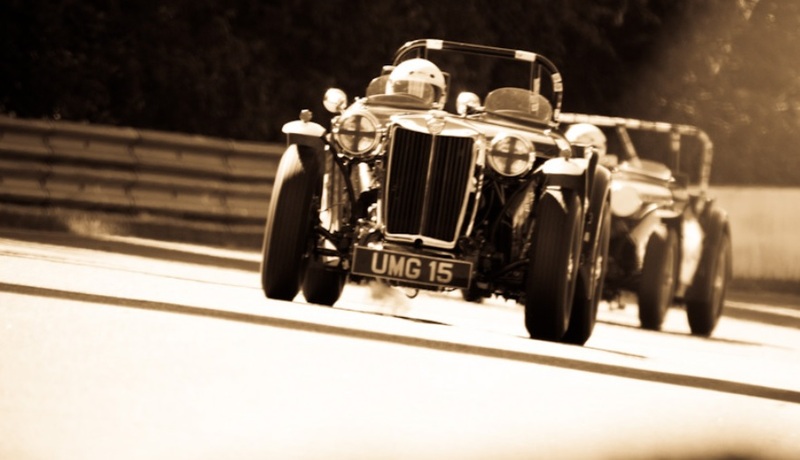 Vintage Racer, motorsport enthusiast or sports car owner, you won’t want to miss this event! Be sure to put it on your calendar today. To receive e-mail updates regarding the VARAC Vintage Racing Festival, click here: classics@… and put FESTIVAL in the subject line.